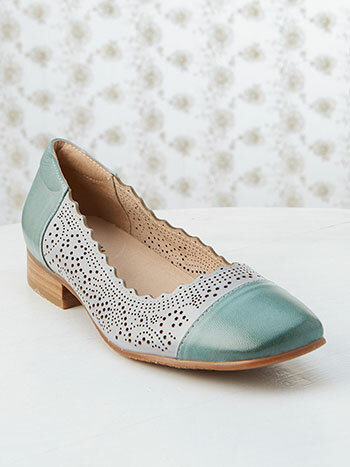 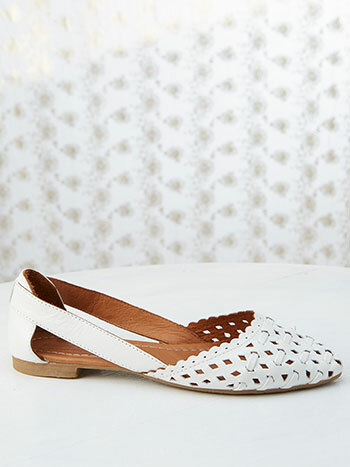 Elegant slip-on d'orsay flat featuring a scalloped topline with cutouts and leather weaving design. 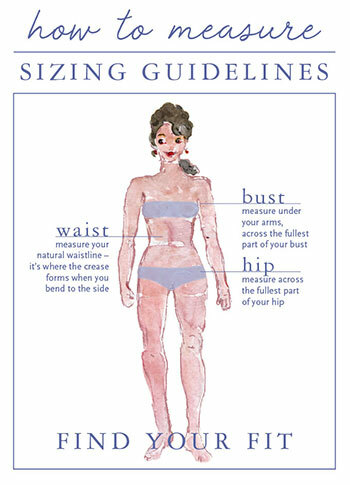 Heel Height (approximately): 1/2" flat platform. 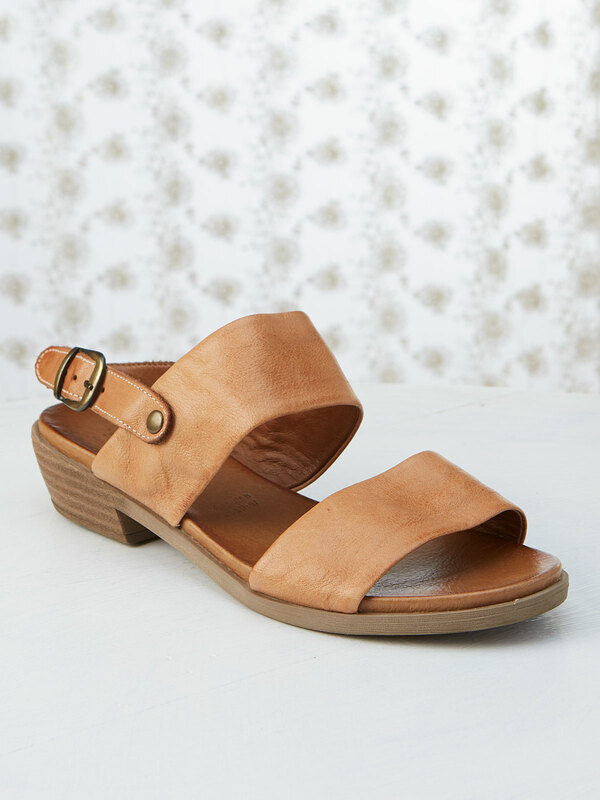 Leather lining and leather padded foot bed.